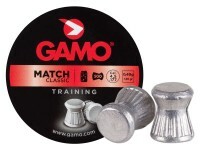 Things I liked: Got these as part of a "sampler from Gamo. 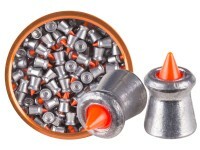 My rifles did not like them but my powerline pistol shot 3/4 inch groups at 10 meters. 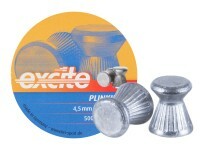 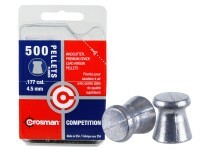 While I would not use these for competition, they are good enough for practice due to their low cost. 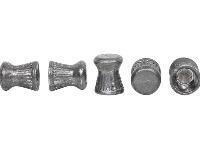 Things I would have changed: Noticed a big variance in skirt sizes as they fit for the most part into the chamber. 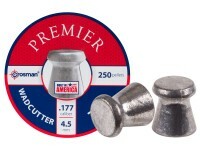 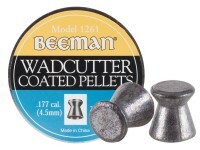 What others should know: There are lots of other practice wadcutters on the market. 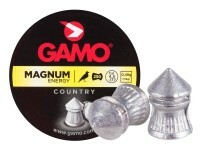 These are not a bad buy if you get them on sale. 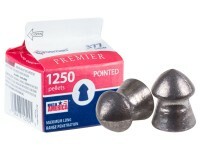 Things I liked: Low cost, clean bullets. 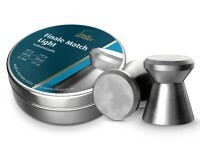 Nice tin. 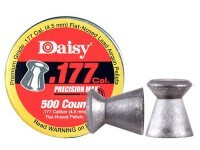 Things I would have changed: Not compatible with my Weihrauch HW75 or HW77K. 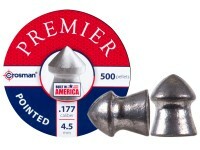 Inconsistent size, doesn't create a proper seal. 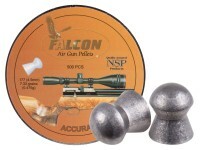 Sometimes they don't fire at all, and when they do, accuracy is all over the place. 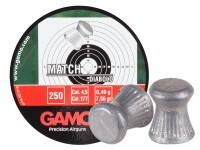 What others should know: Consider testing compatibility with your particular air gun before buying multiple tins. 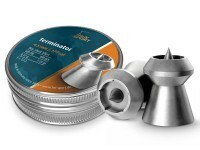 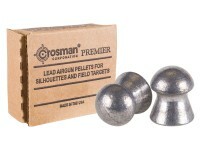 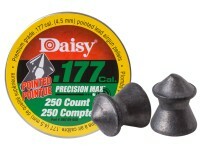 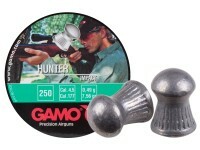 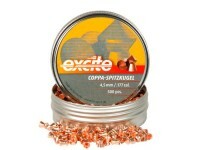 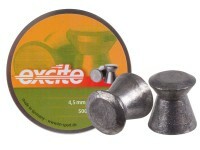 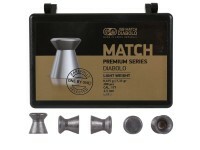 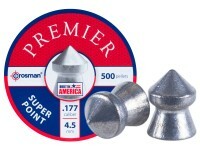 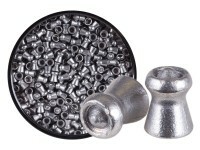 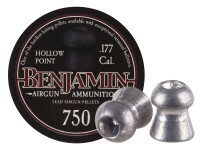 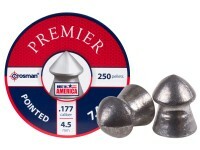 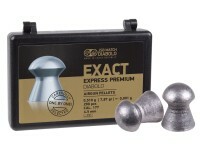 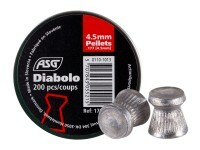 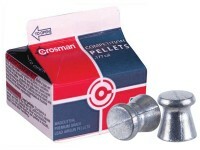 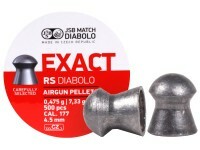 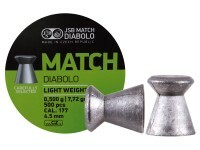 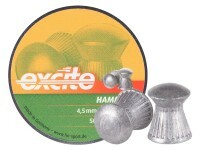 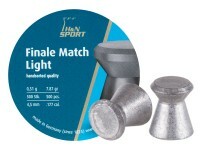 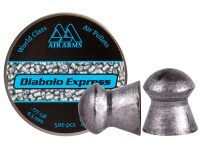 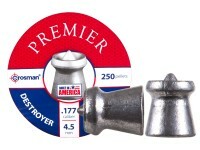 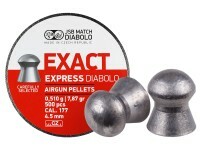 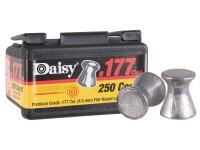 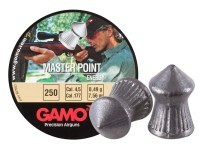 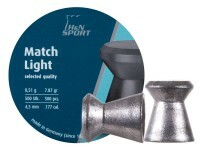 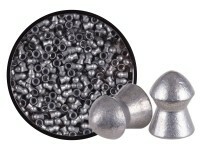 are these pellets be good for a Gamo pt85 pestle ? 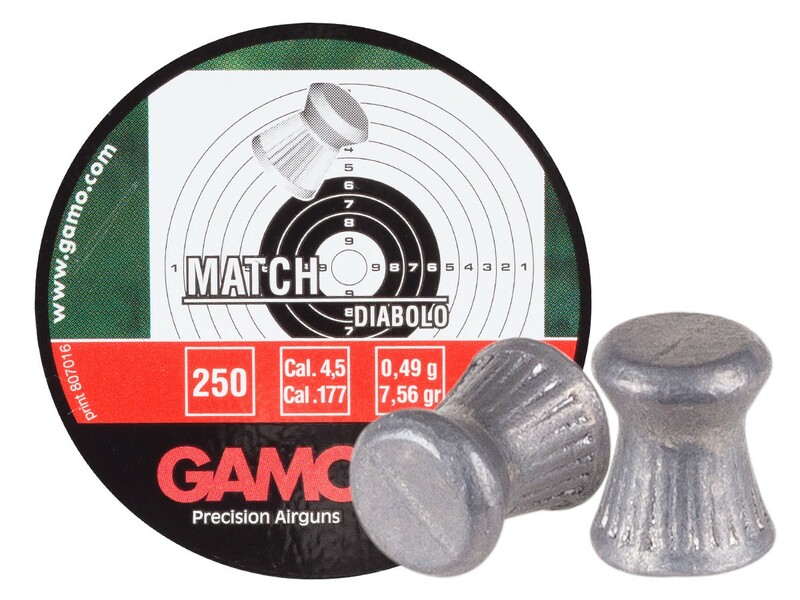 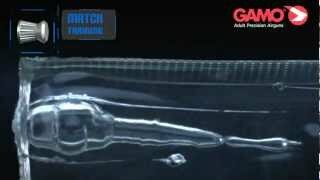 I wish Gamo would clearly show customers which side goes in, the flat end or the hollow end. 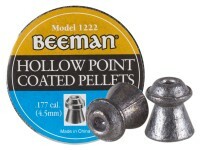 The pellet head (in this case the flat end) goes into the breech first.